Sasha is the founder and Managing Director of SVS Solicitors and has specialised in criminal defence work since qualifying in 2004. He has gained extensive experience in this field and has dealt with a number of complex cases including murder, extradition, conspiracy to commit blackmail, drug trafficking, kidnapping, attempted murder and conspiracy to murder. Sasha has developed particular expertise in relation to gang related murders and has dealt with a multitude of murder/attempted murder investigations. He has had conduct of cases involving gang members from all over the UK. 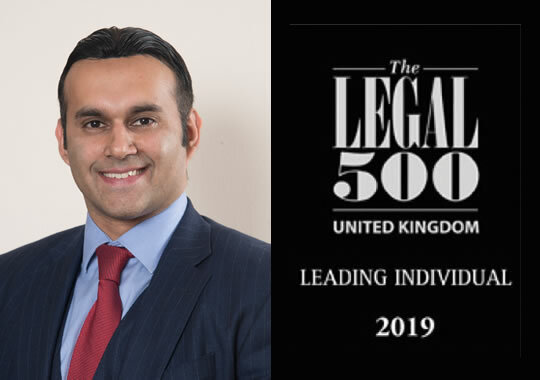 Sasha believes strongly in vigorously protecting his clients’ legal rights and combines this robust approach with a strong emphasis upon the importance of client care. Despite the financial constraints imposed upon legal aid funding the client’s interests are held to be paramount. He has developed a very strong rapport with his clients and this has enabled him to gain the trust of the most demanding clients. In addition to high level violence cases, Sasha has defended in complex drugs importation prosecutions involving protracted surveillance. He has also dealt with sophisticated money laundering and evasion of VAT investigations that have centred on multi million pound operations. In his spare time, Sasha is a Muay Thai enthusiast and regular gym goer.